In a neighborhood known for its one-of-a-kind bars, delicious Ethiopian food and the largest slice of pizza you’ve ever seen, you won’t find much retail; but you will find Violet Boutique. Nestled in the heart of Adams Morgan, the boutique is the only retailer geared towards young women in the neighborhood, and dedicated shoppers come from all over Washington D.C. for the stunning pieces, great prices (much less than you would expect at an exclusive boutique), and to talk to the owner—Julie Egermayer. Julie assists one of her loyal customers. 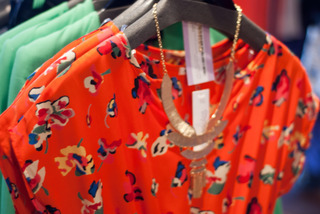 Fresh merchandise hits the racks of Violet Boutique each week. 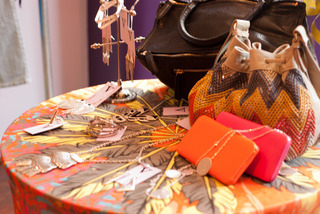 A table display at Violet Boutique. 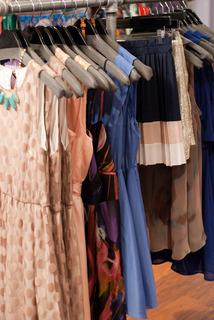 So many gorgeous trends and colors to choose from. 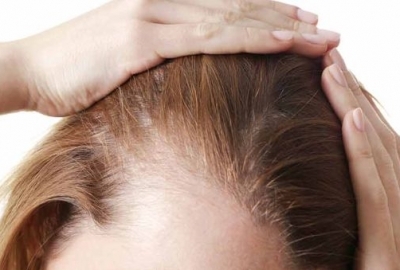 It’s hard to imagine that this savvy boutique owner needed any help at all! Julie opened in the store in March 2011, and it has already garnered the attention of locals and industry insiders. 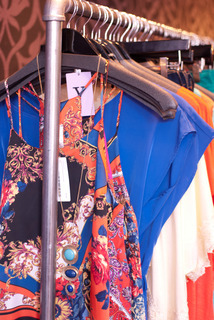 Just four months after opening, The Washingtonian included Violet Boutique in its “Best Of” issue. 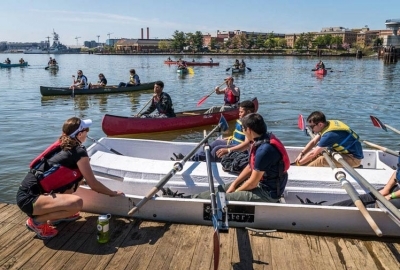 Julie names the Washingtonian nod as one of the best moments of her career. In addition, the June 2012 release of the store’s look book drew flocks of local bloggers to the store to peruse the new merchandise. This printed dress is right on-trend for Summer. This retro-glam dress is perfect for work. 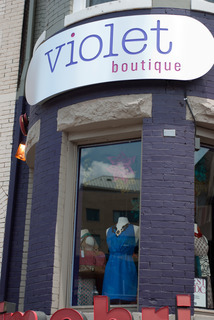 Visit Violet Boutique the next time you’re in Adams Morgan (Violet Boutique, 2439 18th ST NW, Washington, D.C. 20009). 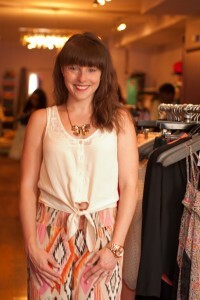 I love Violet Boutique, and Julie is fantastic. I’m not a “regular” by any means, but she is always so welcoming and warm to anyone who comes in to shop! The rest of the staff is the same way. It really makes you feel special and is a great way to do business. Plus, I find something to buy nearly every time I go in. Last weekend’s birthday shopping trip was a definite winner.